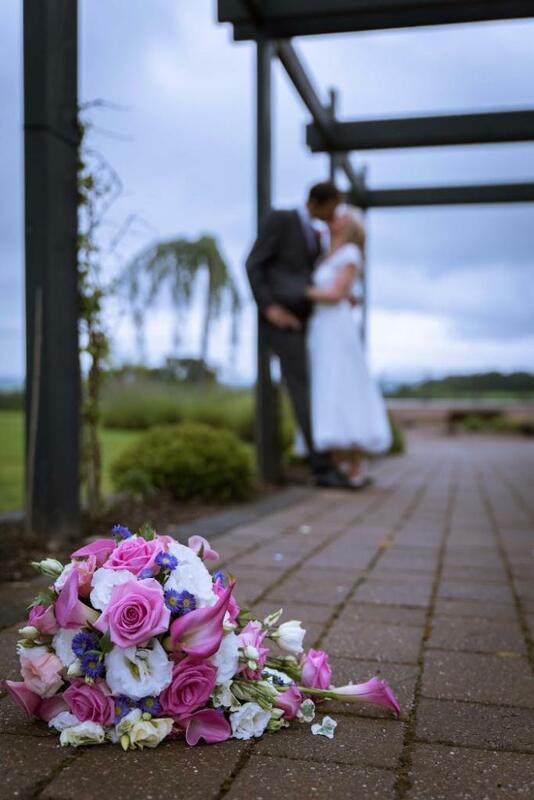 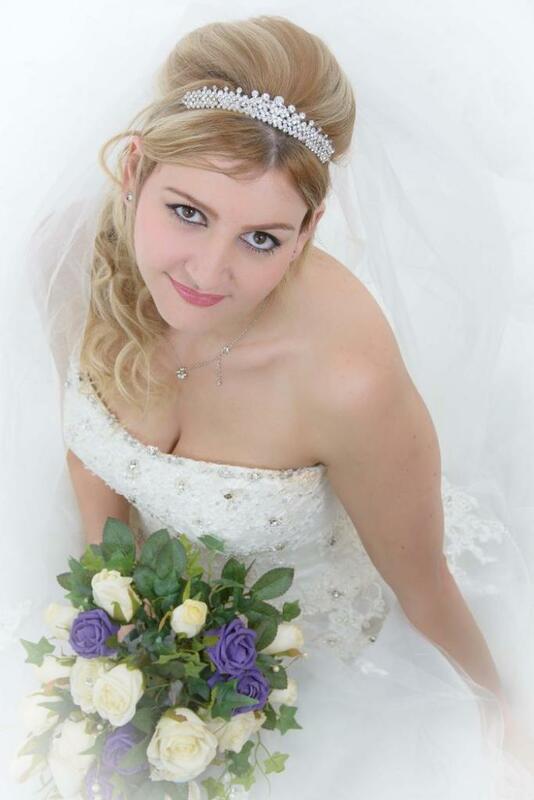 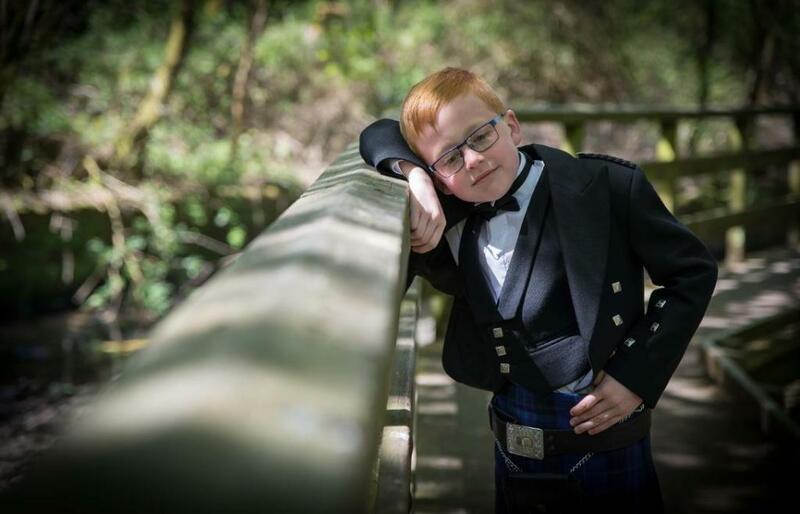 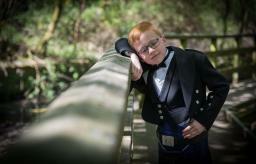 Total Focus Photography are based in Central Scotland, covering all of the UK. We have trained to a high level, where we believe in mastering light and composition and directing you into natural looking poses that you can cheerish for a lifetime. 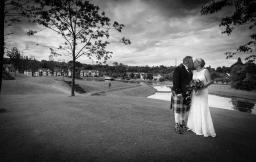 We specialize in Weddings & portraits. 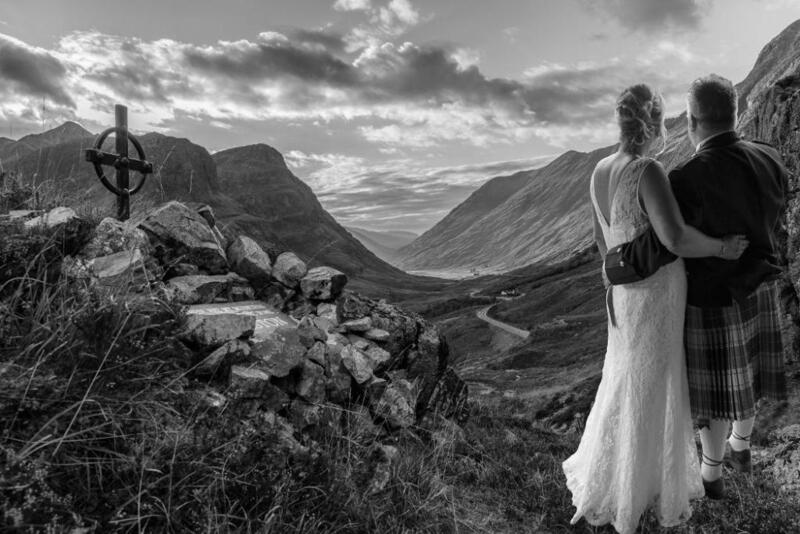 We have a love for landscapes and incorporate these into our portrait and wedding shoots. We also believe every one of our clients are very special and deserves the upmost attention to their requirments. For more details please contact George or Debra, we look forward to hearing from you.